J+M Engineering is a full service Mechanical, Electrical, Plumbing and Fire Protection Engineering Design firm with offices located in Philadelphia, PA and Washington, DC. Rachel E.K. 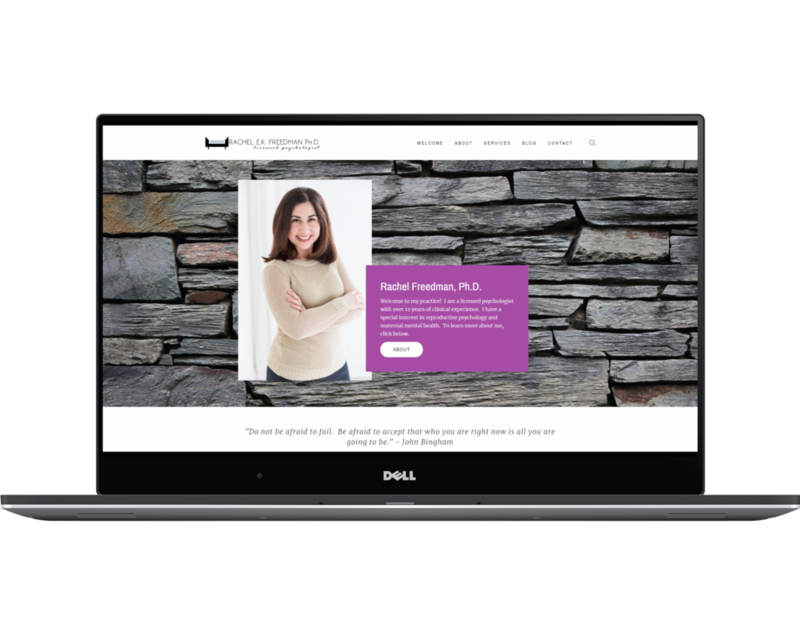 Freedman, Ph.D. is a licensed psychologist with over 12 years of clinical experience and has a special interest in reproductive psychology. We recently worked together to redesign, refresh and update her website.